The Alpena Road Commission is urging residents to mindful of where they leave snow. 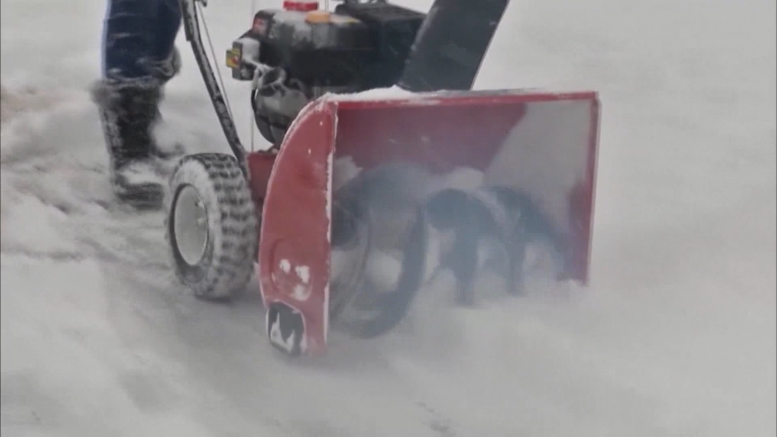 The Alpena Road Commission is reminding residents and business owners to be mindful of where they are leaving plowed snow. Michigan law says plowing or shoveling snow into the road or highway is illegal. That includes moving snow or ice into the shoulder lane. Snow left in the road can pose hazards to drivers and cause damage to snow removal equipment. Police can issue tickets for such offenses. For more information on safety and plowing tips, visit alpcrc.org.